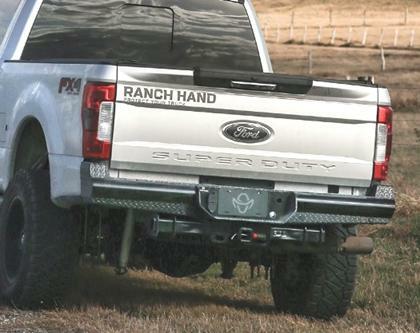 Ranch Hand Truck Accessories; Front Replacement Bumpers, Grill Guards, Back Bumpers, Steps, Headache Racks. 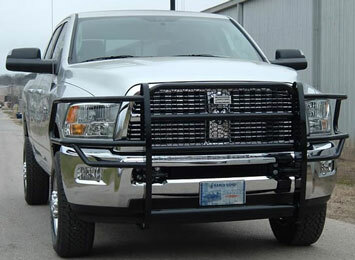 At Ackerman Distributing ~ Located in Northern Colorado ! 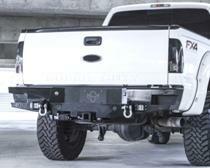 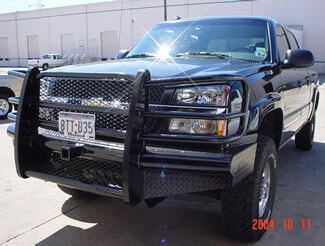 Front Replacement Bumpers, Grill Guards, Back Bumpers, Steps, Headache Racks ~ Located in Northern Colorado ! 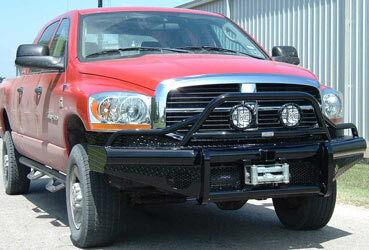 Legend Series front replacement bumper replacement is designed to take an impact both on and off the road. 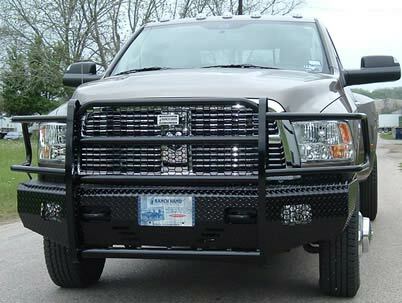 Finished quality black pearl powder coating. 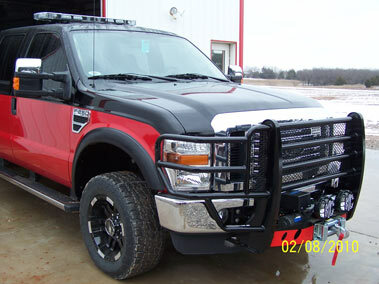 Comes with front reciever hitch or winch ready option. 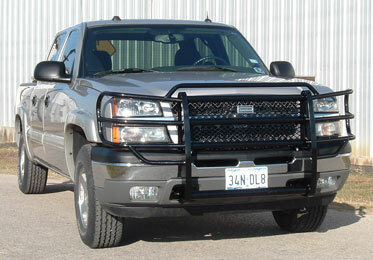 Available in most 2/4 - 1 ton trucks ( some 2 ton models ). 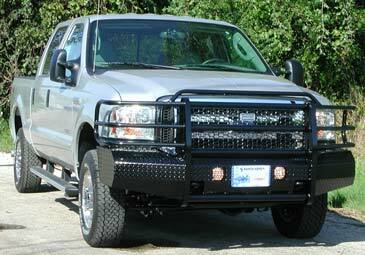 than the legend series but durable and offers added protection for your truck. 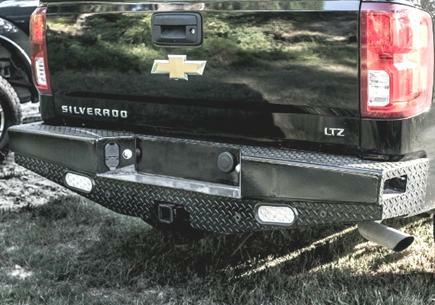 Includes 2" hidden receiver hitch. 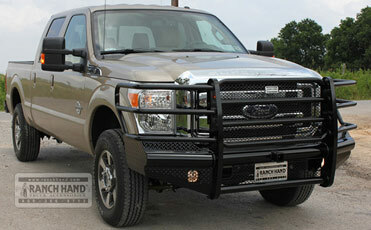 Ranch Hand's " Grill Guard" is a heavy-duy grill guard. 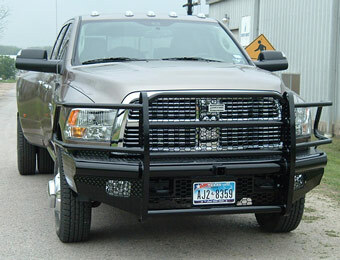 Gives your truck or SUV that customized look while providing you with excellent front end protection. 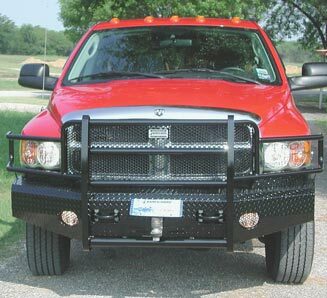 Standard features include a black powder coat finish for superior corrosion resistance. 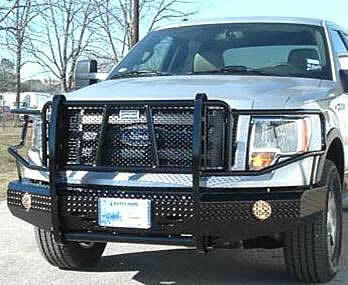 "New" Also available in Winch Ready Option ! 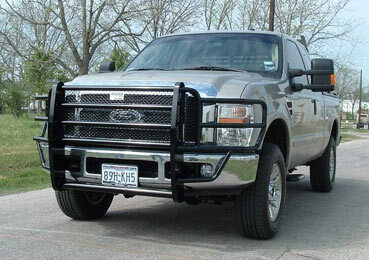 platform wile providing maximum protection and towing capacity.